Issue: Under Iowa law, can a workers’ compensation lien be asserted against an employer’s uninsured motorist policy? Facts: Douglas Moad, an over-the-road trucker, died following a motor vehicle accident with an uninsured driver that occurred while Moad was working in Iowa. The principle place of business of the company Moad worked for was in South Dakota. Following Moad’s death, Moad’s employer paid workers’ compensation benefits to Moad’s wife under its policy pursuant to South Dakota law. Moad’s estate also brought suit against the other driver, the employer’s uninsured motorist carrier, and Moad’s personal automobile insurer for uninsured motorist benefits. The workers’ compensation carrier filed a notice of subrogation lien related to the same. Settlement negotiations took place and Moad’s estate petitioned the court to accept the settlement. Moad’s estate also filed a motion to strike or extinguish the workers’ compensation carrier’s lien. The district court approved the settlement and extinguished the workers’ compensation lien, applying Iowa law, rather than South Dakota law, in doing so. The workers’ compensation carrier appealed asserting that South Dakota law should apply. 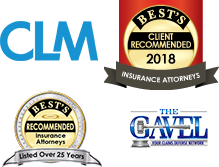 If South Dakota law was applied, the workers’ compensation carrier would have been entitled to recover its lien from the uninsured motorist benefits paid from the employer’s uninsured motorist policy. 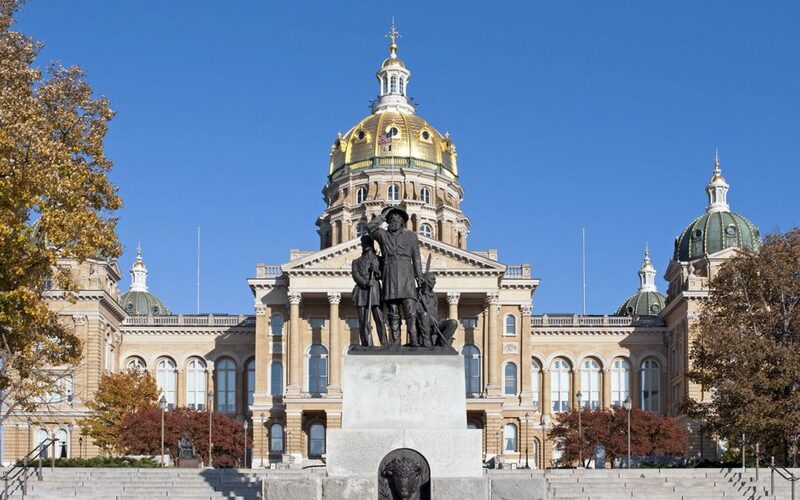 The Iowa Court of Appeals analyzed the conflicts of law analysis asserted by the district court, found it was improperly applied, and remanded the case to the district court with instructions. Holding: Aside from the conflicts of law issues and for purposes of our analysis, the key question at hand was whether a workers’ compensation lien can be asserted against an employer’s uninsured motorist policy under Iowa Law. Under Iowa law, a workers’ compensation carrier cannot recover its lien from the uninsured or underinsured motorist policy of the employer. Issue: Whether employee’s express contractual waiver of cause of action against client of employer for workplace injury, executed between the employee and employer, is enforceable by the client. Holding: On appeal the Iowa Court of Appeals held that the contractual waiver was enforceable because the language was unambiguous and did not prevent plaintiff from recovery. The Court further held that the repeated reference to client of employer clearly and expressly indicated that the release was to benefit third-party beneficiary client. Summary judgment was affirmed.